You can only see her head in this photo; we had to hold her securely as she really wanted to get away from the camera. Yesterday we had a visitor in an old chook pen which has been empty for some time. My daughter heard a commotion, went to check the pens and found a little bird. The little quail was fluttering about trying to escape from the pen so my daughter caught her and bought her up to the house to be checked over (we weren’t sure how long she was in the pen for). Thankfully she was Ok, but the encounter reminded me to check the empty pens regularly. 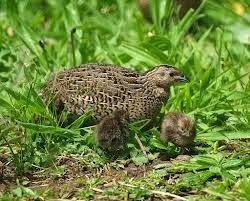 The brown quail is an unassuming bird at first glance; dull brownish plumage and a tendency to freeze when they hear anything make them hard to spot, but up close they reveal brilliant maroon eyes and soft satiny feathers. Their tiny little feet and legs remind me of chickens, but much more delicate. They have an omnivorous diet of seeds, green shoots and insects, much like a miniature chook really. 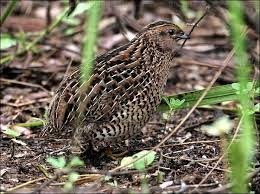 Brown quail live in social groups called coveys, breeding between December and January in tiny nests on the ground. Both sexes take turns incubating the eggs and the young leave the nest as soon as they hatch. The babies look like tiny brownish cotton balls with match stick legs, huddled under their mother or father for protection and warmth. The babies are so beautiful. 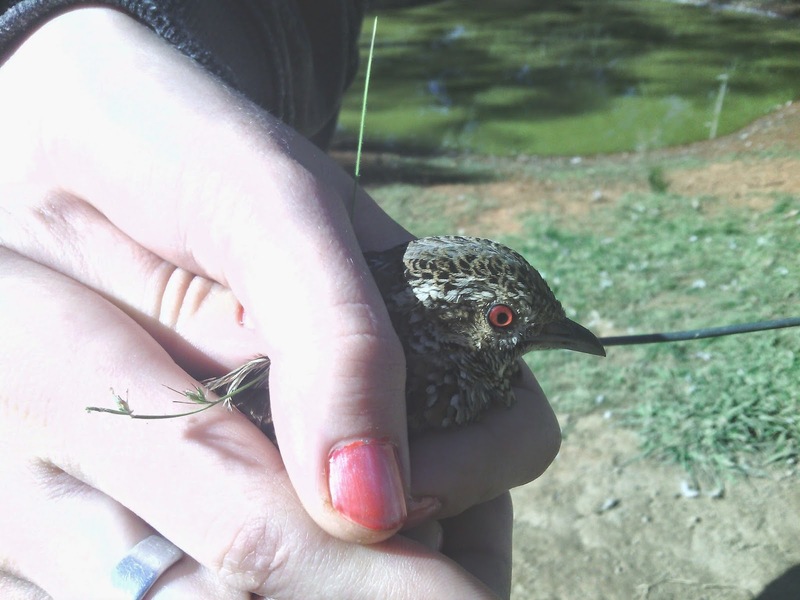 The marking of brown quail are apparently very diverse. I am glad we have a population of these delightful little birds in our backyard and I will be sure to provide plenty of low stubble and insect habitat for them to use.